I totally sing along whenever it comes on the radio. Is it me or does the radio play the same songs over and over again?? Anyone with curly hair knows, frizz isn't our friend. Most frizz products are heavy and can't be used in fine hair like mine. Unless, I want my hair to be a grease factory. I had been using this when my hair was damp. I decided to use it when it was all dry. Totally got rid of my frizz and helped hold my curls all day long. The best part it did not make my hair crunchy or greasing. I only use a dime size amount. It's a great product for curly hair that is also fine. For me it's well worth it. I have tried so many other products and they just don't work well with my hair. If you have any recommendations for fine curly hair, PLEASE let me know. Grant proposes to Demi Lovato. as he proposes to Demi. I have made this before and let me tell you it's delicious!! And it's real easy to make. I thought this would be the prefect thing to make. Visit Sugary Sweet for the recipe. and how she doesn't think she is beautiful like her classmates. It really broke my heart because I was that little girl. In elementary school, I was bullied, told I was ugly and fat. All the time, it was really really bad. It really affected me and I think deep down it still does to this day. Words sometimes hurt more than bruises. JenniSIxx and I are going to our friend's Halloween party!! We are both so excited. 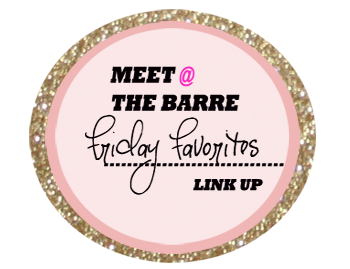 Wait til you see our costumes!! The trash candy looks dangerous!!! So sorry to hear you were bullied, no one should have to deal with bullies. Looking forward to seeing your costume. Awww that video is so cute and I love that quote. Happy Friday! I LOVE that song!!! I've been listening to it nonstop lately! So good! Happy Friday! Loved the little boy proposing - so sweet!! I've actually never heard that song so it will be on repeat today!! Hope you have a great weekend girl!! That breaks my heart to hear about your friend's daughter-people (and society in general!) can be so cruel. 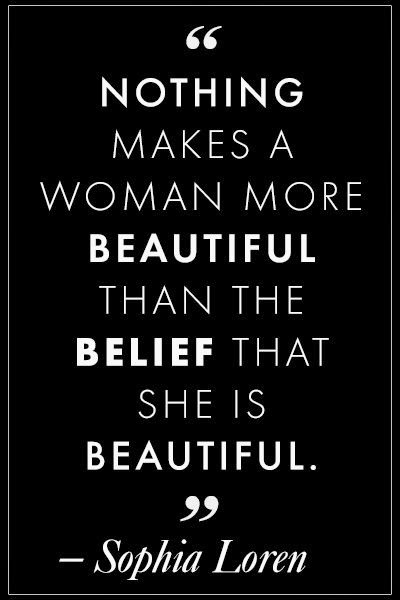 And what a true quote...beauty is so much more than skin deep. I have been meaning to try that curling cream. My hair is a bit wavy and definitely frizzy. Will have to check it out. 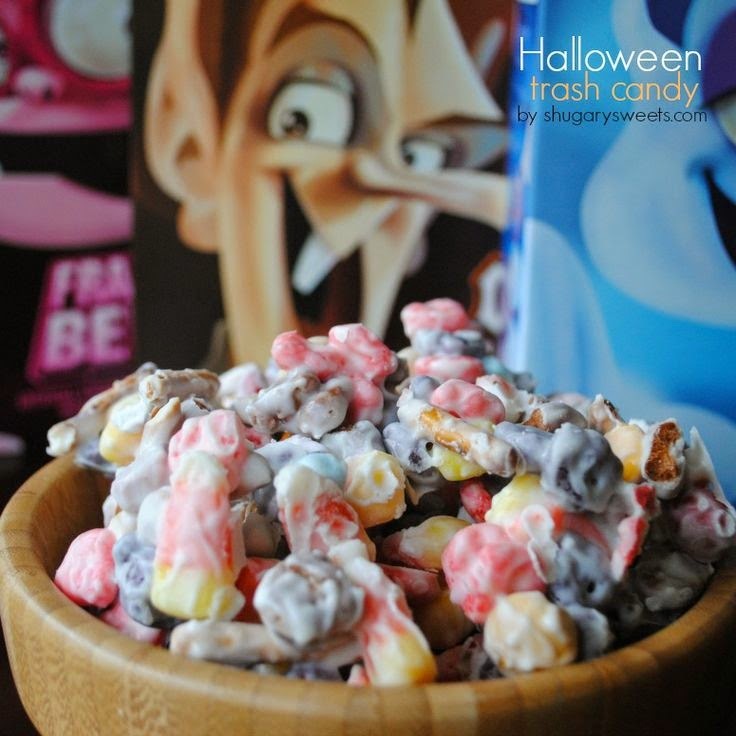 Oooo totally want to make the Halloween trash candy!